Eastern Wind Acupuncture exists solely to provide you with your corrective health care needs. We realize that everyone is unique, and health care should not be a one-size-fits-all-model. 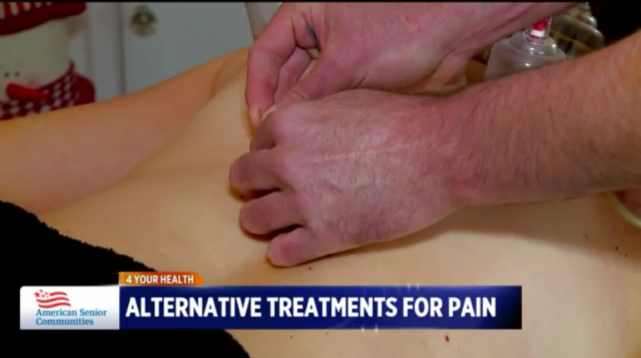 Taking this into consideration, we tailor our treatment protocols by using whatever means necessary, including acupuncture, herbs & supplements, cupping, and diet & lifestyle counseling, to bring your body back into balance. We want to get to know you and how we can best help you.